CALGARY - Global energy giant Royal Dutch Shell is urging Canada’s largest oil and gas organization to get off the fence and support both the Paris climate accord and the pricing of carbon to encourage greenhouse gas emission reductions. But the head of the Canadian Association of Petroleum Producers says his organization is more concerned with policy implementation and outcomes than it is about making blanket endorsements of specific initiatives. It found “some misalignment” with nine others, including Calgary-based CAPP, which represents all the major oil and gas producers in Canada. In the report, Shell says CAPP is out of line because it doesn’t comment on the Paris accord, nor does it publicly support federal and provincial carbon pricing frameworks in Canada, both of which Shell strongly endorses. It adds that it is aligned with CAPP, however, on support of Canada’s climate targets and policies that encourage technology and innovation to address climate change, as well as on the use of natural gas as an energy source and properly managing methane. “Shell has found some differences in climate-related policy positions with CAPP, such as our public support for carbon pricing, and instances where our positions have diverged on specific climate policies,” it concludes. Shell Canada President Michael Crothers said it remains committed to CAPP and believes CAPP makes a valuable contribution as an industry voice on critical upstream topics including climate, carbon leakage, air, land, water, health and safety, and engagement with Indigenous peoples. “We value the open dialogue within the CAPP membership and we’ll continue to engage constructively on where we differ,” he said. In an interview, CAPP CEO Tim McMillan said the association’s policies are set by its board of governors, one of whom is Crothers, (he wouldn’t say if Crothers has proposed any policy changes). CAPP supports the Paris accord’s broad targets of reducing emissions and keeping global warming to less than two degrees Celsius but doesn’t agree with certain aspects of the accord, including rules that have yet to be defined, he said. “As far as reducing emissions and targeting for an increase of less than two (degrees), yeah, I think that’s easy for everybody to support,” he said. On carbon pricing, which includes the federal carbon tax that began on Monday, McMillan said CAPP isn’t interested in picking just one solution to a complex problem. “In Canada, we have cap-and-trade, we have a price on carbon in some jurisdictions, we have a regulatory approach in some jurisdictions and we have a blended approach in some jurisdictions,” he said. CAPP members produce about 80 per cent of the oil and gas in Canada. 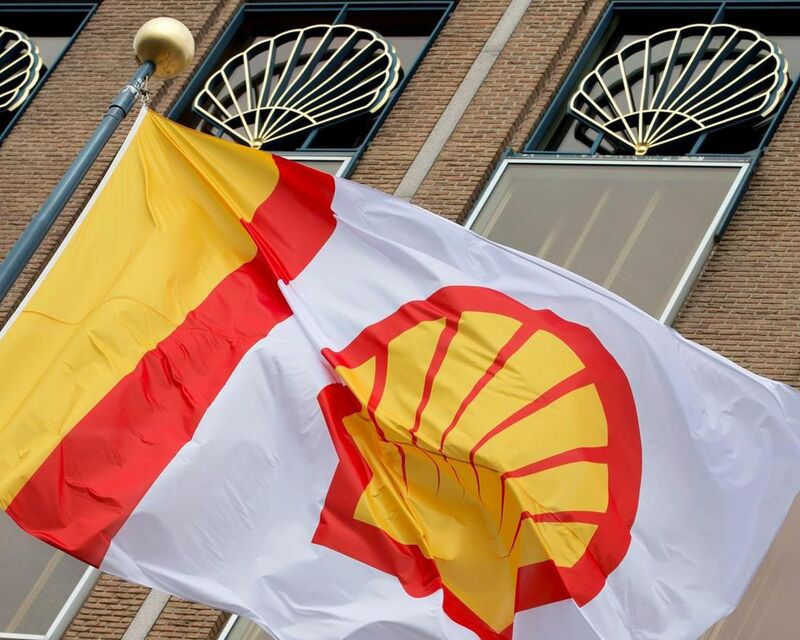 Shell sold most of its oilsands assets to Canadian Natural Resources Ltd. in 2017 but still owns 10 per cent of the Athabasca Oil Sands Project mine in northern Alberta, as well as the Edmonton-area Scotford refinery and chemicals plants. It’s also one of the partners in the $40-billion LNG Canada facility being built on the West Coast.